June reminds me of Harry Potter. Now an avid Potter fan, I avoided the series for a long time for multiple reasons, but mostly because I didn’t want to get hooked into a series in which the books released only annually… which is to say, I’m a very impatient person when it comes to most things, but especially books. Anyway. All that to say, I spent all of June ’09 ferociously reading Harry Potter. I read the entire series in three weeks, which is probably slacker-ly compared to some. And, I found out, Potterfans are deemed, “Potterheads”. Shut up. So cute. 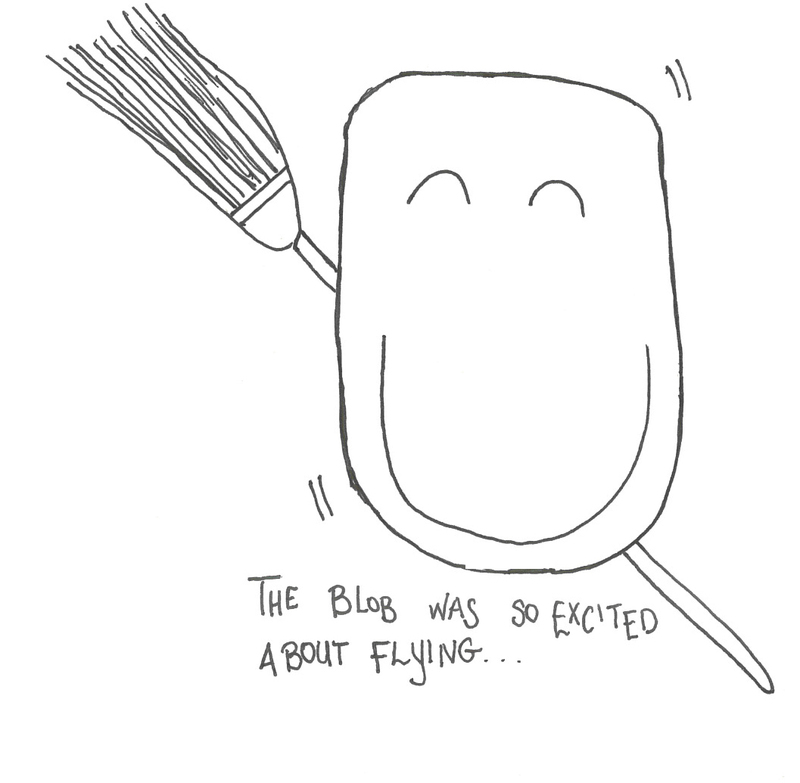 So, every June, I get this terrible itch to read Harry… and I feel the Blob does too. This entry was tagged HarryPotter, Hogwarts, JK Rowling, June, Literature, Quidditch, summer, The Blob. Bookmark the permalink.